Having started in 1929, Lumbini College is ready to celebrate its 87th Anniversary this year. I salute her for producing thousands of successful personalities to the country throughout the 87 years. She has gained the fame and well being through her highly admirable performances. 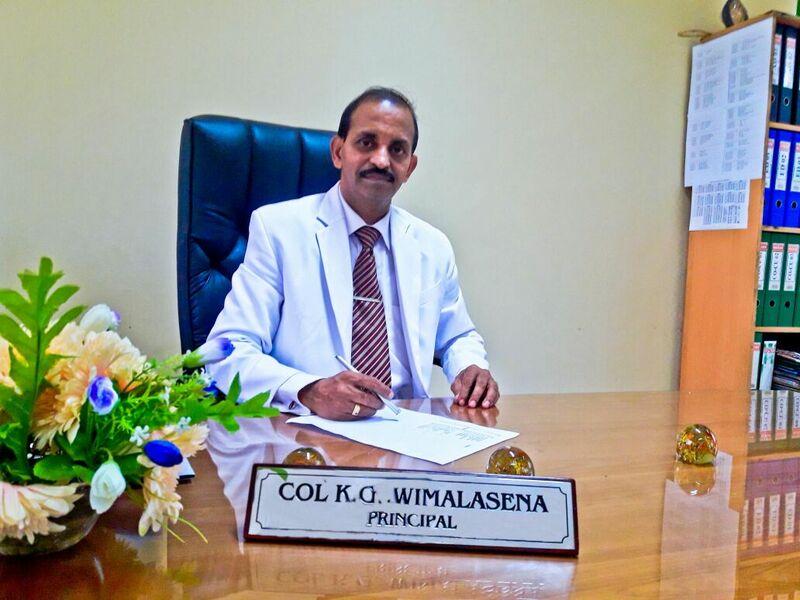 After completion of one year service in this institution as a principal, I know how hard it would be in the past. I am not hesitant to acknowledge and express my gratitude to the past principals for their dedication and leadership towards achieving the mission of Lumbini College. 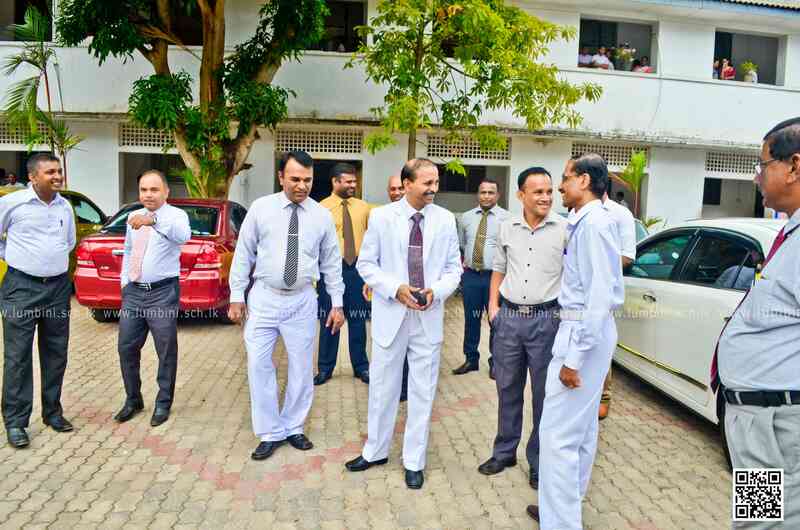 The present academic and non academic staff, with the correct guidance of the school management, is working hard to ensure the standards of the school with their immense efforts. 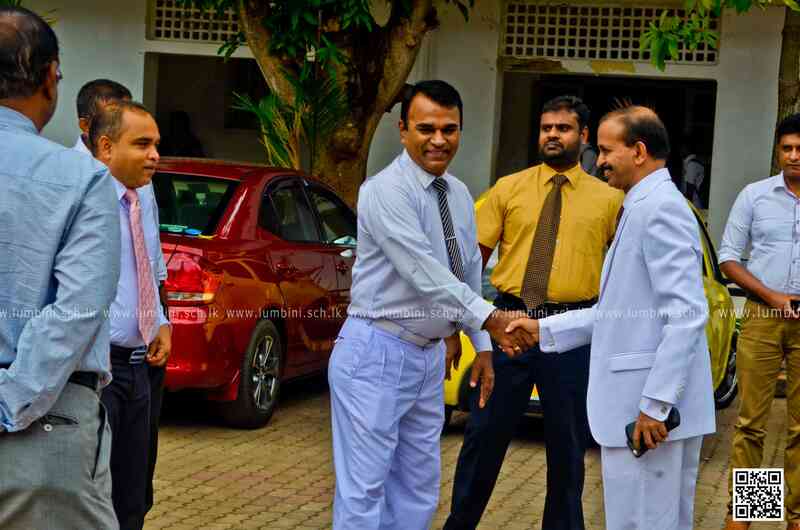 They should be credited for having maintained on par with the other leading schools in Sri Lanka. Both the past and present staffs deserve praise for the excellent work done in achieving the national goals of education. At present the school comprise with 2846 students. It is my great pleasure to see my priority, the students, get maximum opportunities which they are offered at the school to climb up the ladder of success. As well as the academic achievements, I am highly concerned with disciplinary matters, so that I can assure a set of well disciplined youths are released from the school to the society each year.